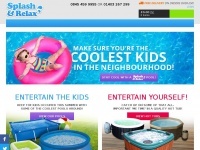 1066 Pools Ltd supply and service swimming pools, hot tubs, spas. 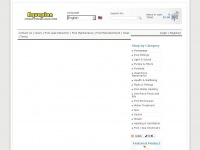 Keywords: above Ground Swimming Pool Wooden Pools Hot Tub Spa. Hastings East Sussex. 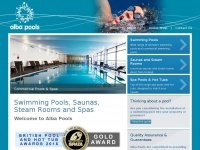 Albapools.co.uk - Swim­ming Pools, Spas, Sau­nas & Steam - buil­ders, ..